Want to Build your own Retreat? 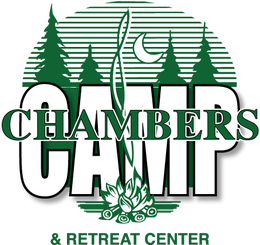 Chambers Camp exists to help build the Kingdom of God by providing a campground that can facilitate your ministry needs. If your Church or Christian Organization is looking to do a retreat or conference then we would love to host you. Just click the link below and check out our competitive camp prices. We offer quality accommodations for affordable prices! Energetic and life changing weeks for Adolescents. A family vacation that brings everyone closer to God. Chambers Camp is always full of life and energy! If you want to learn more or be kept in the loop about Chambers Camp then sign-up for our newsletter below!